The countdown is on and in a matter of days we’ll be hitting the beaches along the Landes Coast for the #ROXYpro France. Aside from the World class surfing, we have some exciting events we’d like to invite you to…. 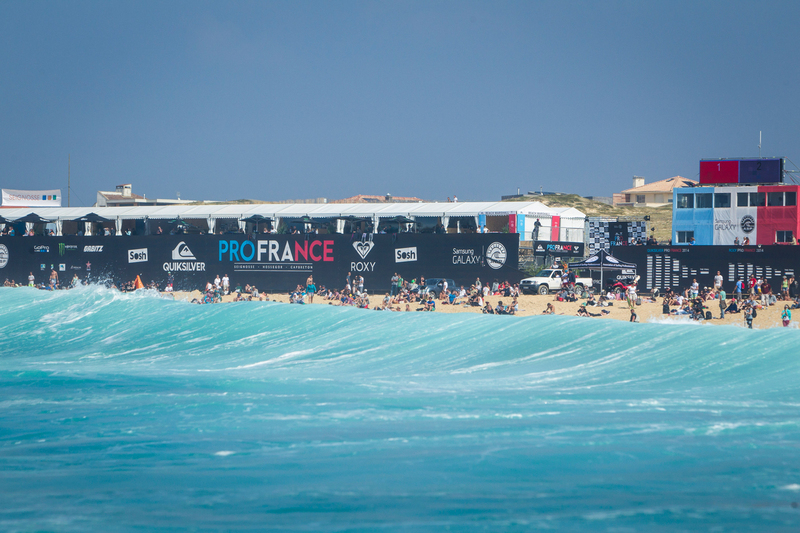 Can’t join us at the #ROXYpro? Don’t worry! Follow us on Instagram, Twitter and Facebook for updates, giveaways and exclusives with the ROXY team!